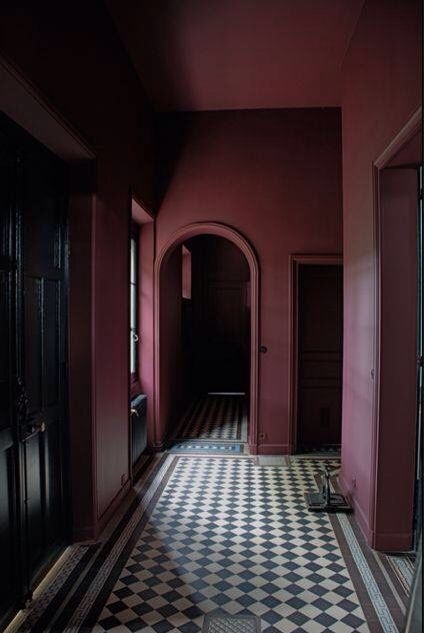 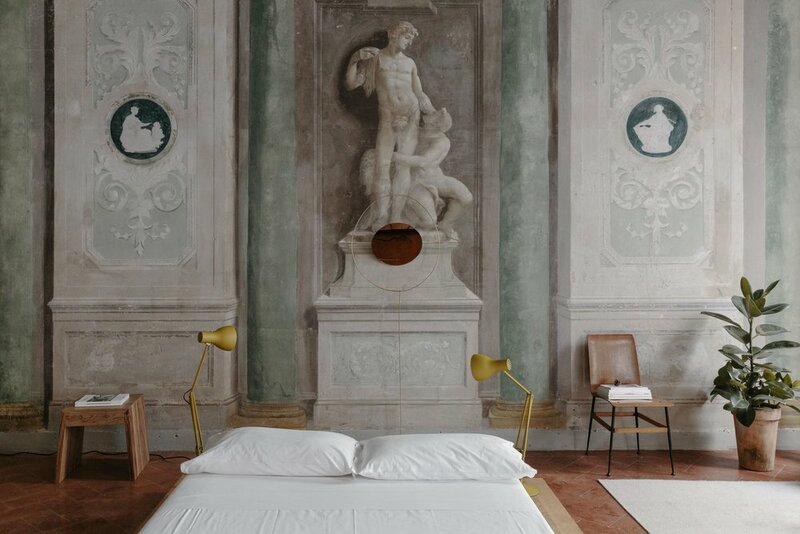 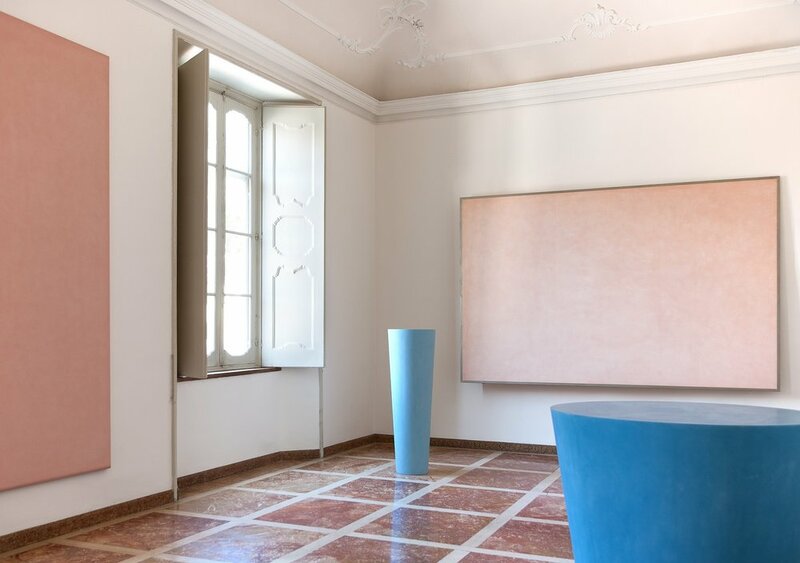 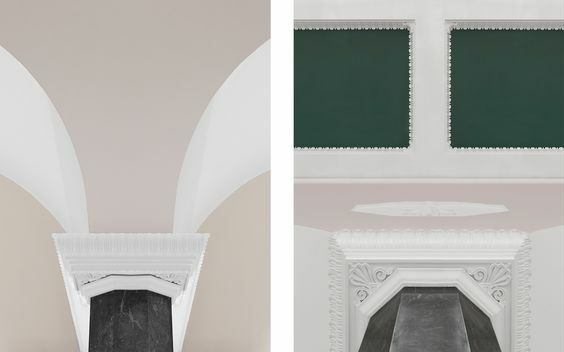 Whether a remnant, a restored history, or simply a tribute to older times; Classicist motives in contemporary spaces create a layer of texture beyond the tactile ones. 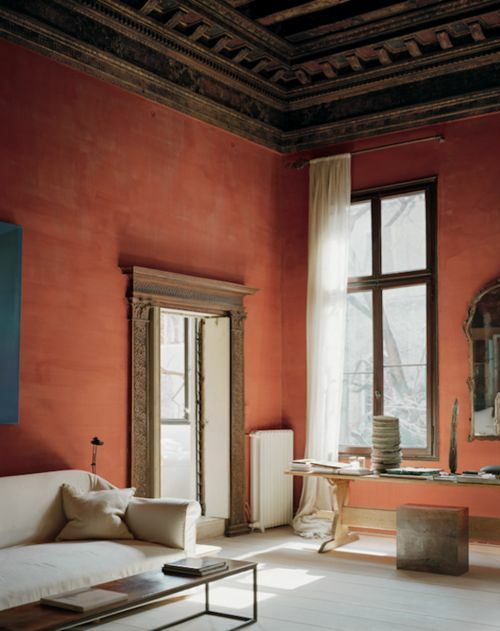 The more significant the contradiction between classic elements and the spaces' content, the better. 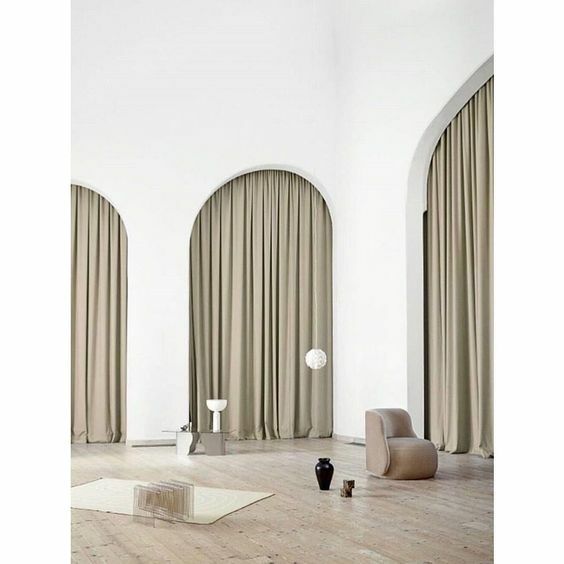 Stucco ceilings and walls, Marble beams, wide arches, and arcades; A well-selected eclecticism can refer to an adequate knowledge and appreciation of history, but can also imply to an honest Joie de vivre. 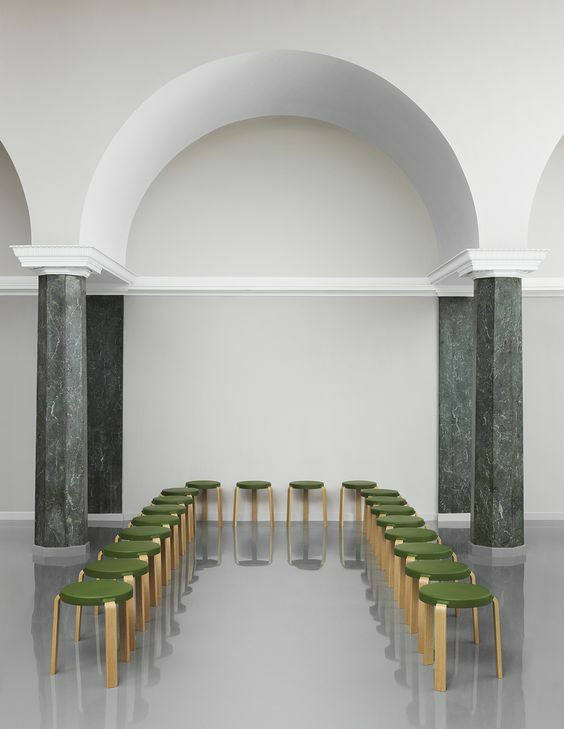 Credits: Gisbert Pöppler, Dimore Studio, Marianne Evennou, Carlo Colombo and R&D Varenna, Normann Copenhagen, Gianni Emiliani, Andrew Trotter.